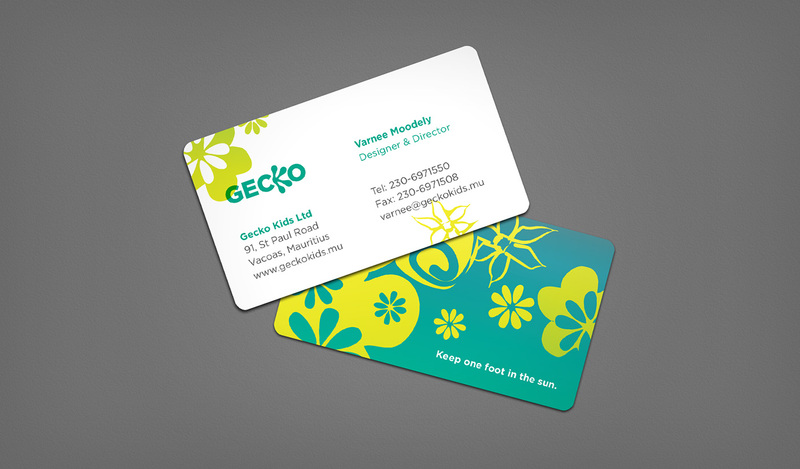 Gecko is a beach-inspired clothing company on the island of Mauritius. Previously doing mostly kids’ surfwear, the company wanted to rebrand to better reflect its expanding range including a new adult line. 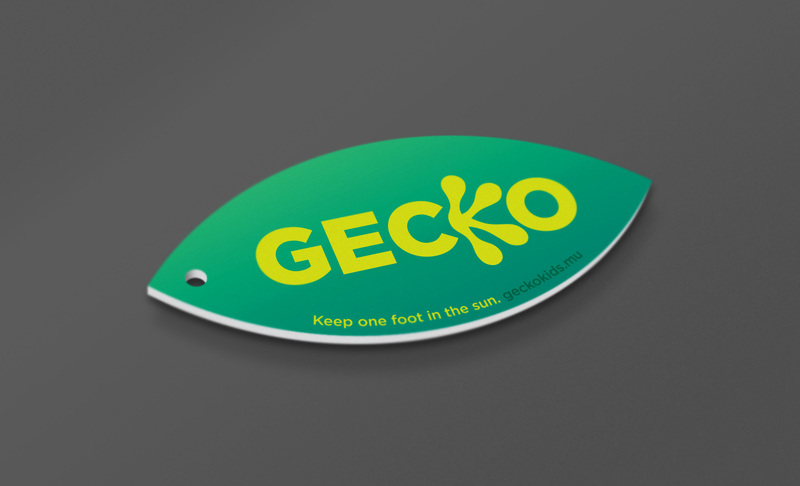 The client wanted to reflect the idea of a Gecko without actually showing a lizard, so we used its iconic blobby little foot for the K. For the hang-tag, we perched the logo on a leaf shape to further represent the lizard. 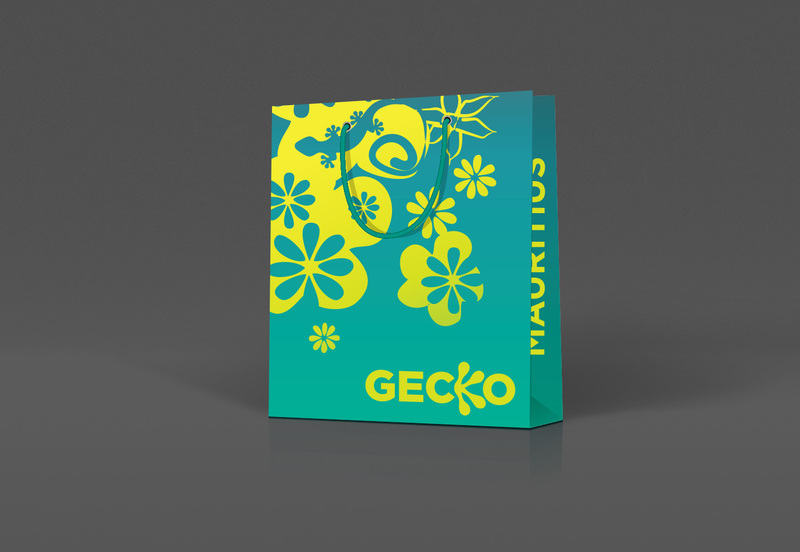 The bag shows how the clothing’s strong pattern entered into the brand look and feel and how occasionally, a lizard does sneak into the mix.